Time for a doughnut party! 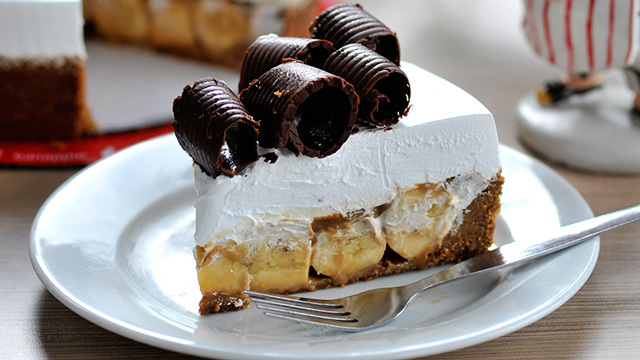 (SPOT.ph) Doughnut lovers, rejoice! 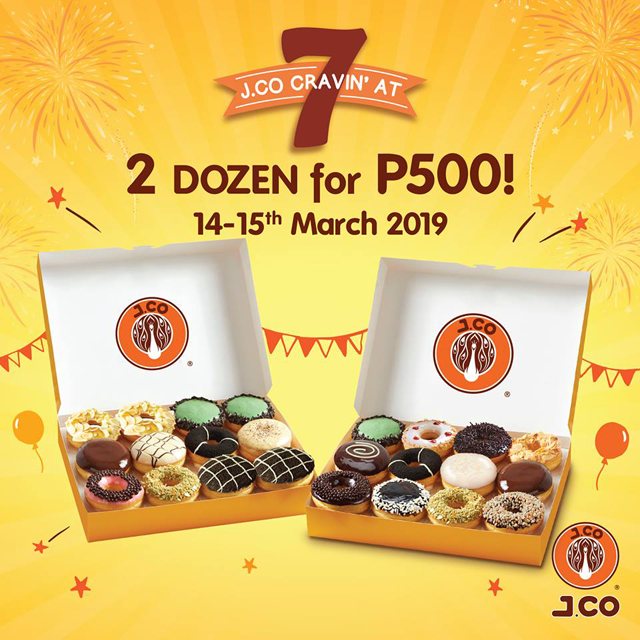 J.Co Donuts is celebrating their seventh anniversary with the return of their birthday promo. Mark your calendars on March 14 and 15, from 10 a.m. to 6 p.m., because you can get two dozen doughnuts for P500. The deal includes a box of 12 doughnuts of your choice and another dozen of a set mix, which includes Blueberry More, White Desert, Jacky Chunk, Mr. Green T, Copa Banana, Avocado di Caprio, Choco Caviar Chocolate, Katy Berry, Coco Loco, Meisisipi, Oreology, and Alcapone. 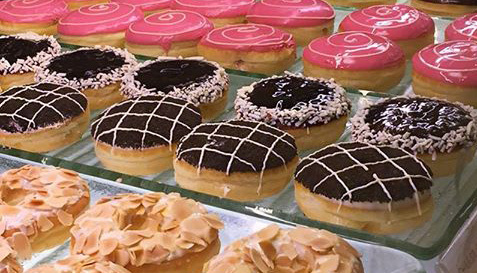 Two dozen doughnuts usually go for P625, so this is a deal you wouldn't want to miss! See a list of J.Co Donuts branches.